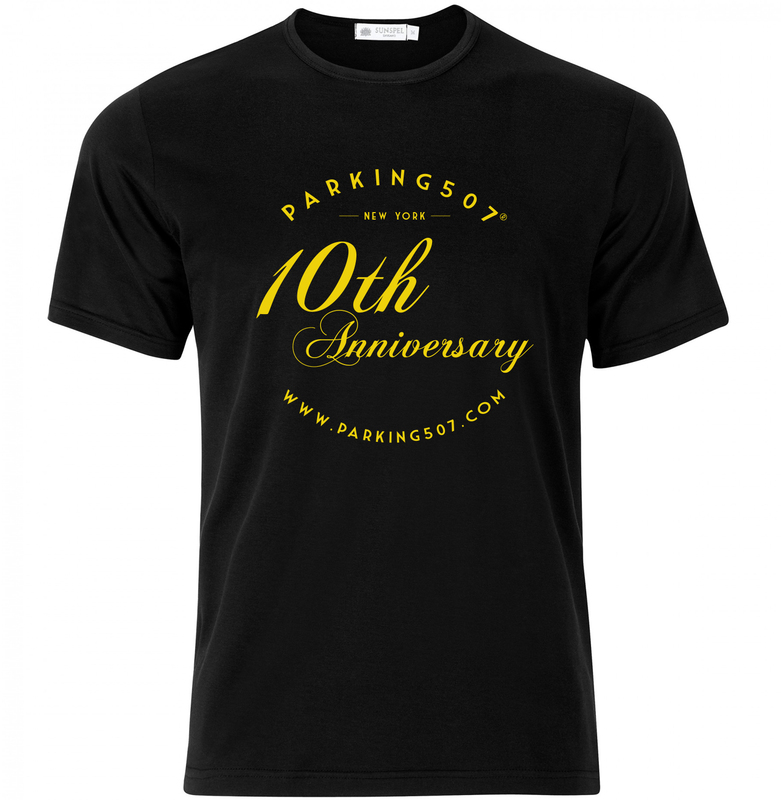 Pre-order your Parking507® 10th anniversary t-shirt. This is a limited edition for 2017. 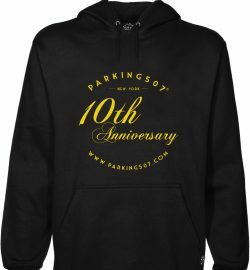 This will only be available to order until September 15, 2017. All order will be mail only to the USA after September 16.